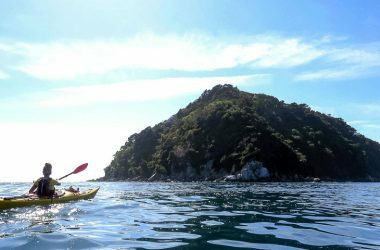 Combine a half day of guided kayaking with an easy unguided walk through native bush back to Marahau. 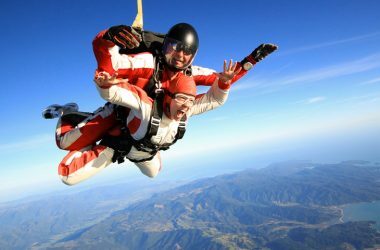 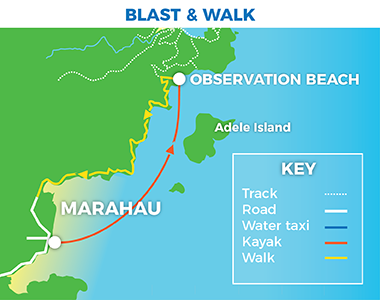 You'll experience the Adele Island bird sanctuary, golden beaches and fantastic views. 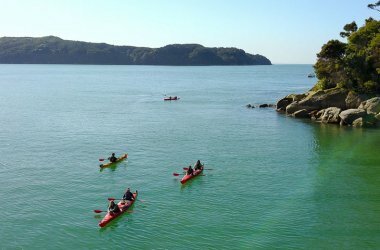 Spend the kayaking leg of your adventure with a small group of fellow kayakers led by one of our expert local guides. 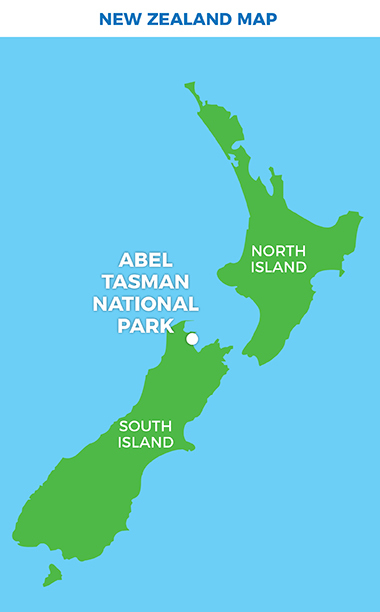 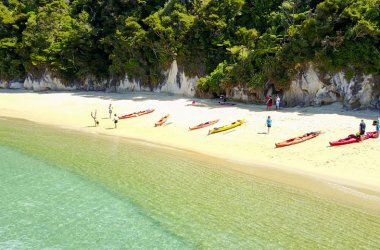 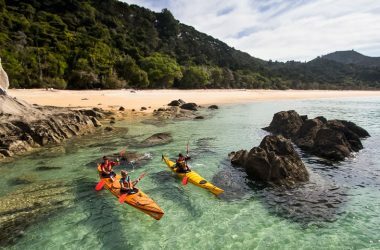 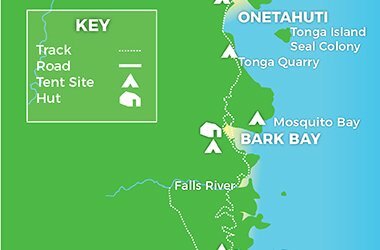 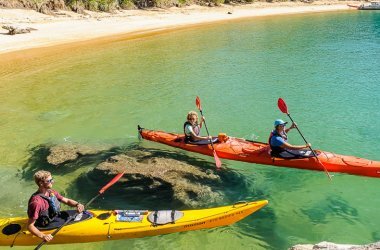 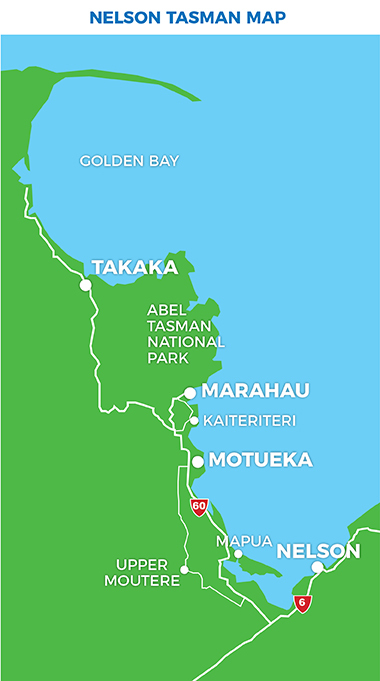 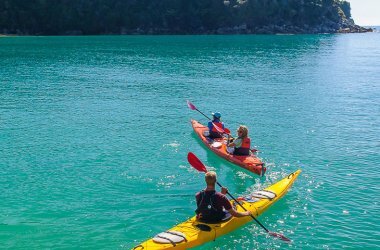 Kayak through the sheltered, scenic southern end of the Abel Tasman while learning about the local history and ecology from a guide who just loves sharing their knowledge and experience. 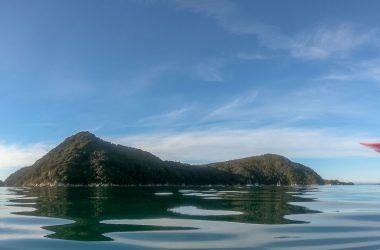 Walk the other leg of the trip between Observation Beach and Marahau (approx. 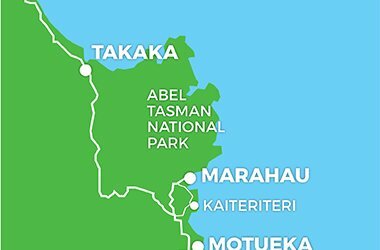 3hrs), taking in the elevated views of the islands in the Astrolabe. 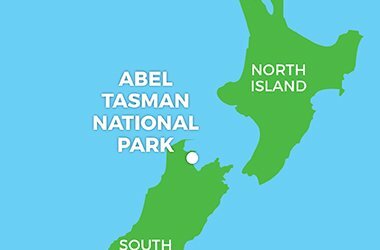 Highlights include the Adele Island bird sanctuary, beautiful golden beaches and fantastic views of the Astrolabe.